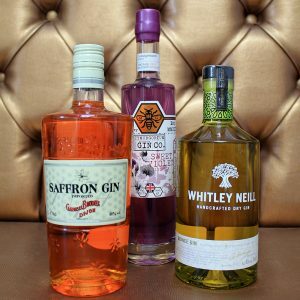 Had a drink in the bar and wanted to recreate it at home? 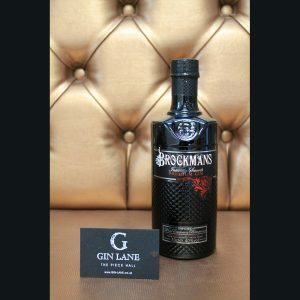 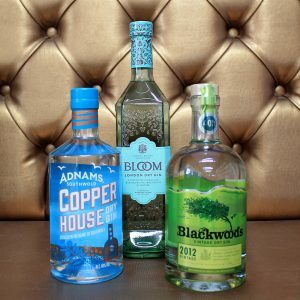 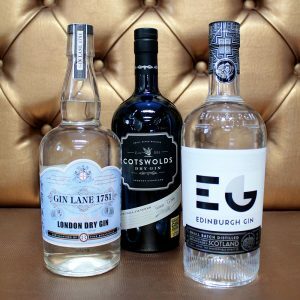 At our specialist retail shop, you are able to purchase any gin, prosecco or coffee available in the bar, with an additional selection available too. 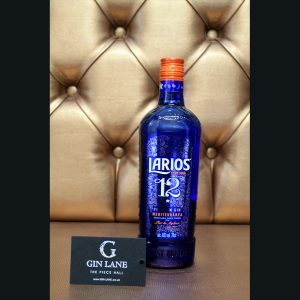 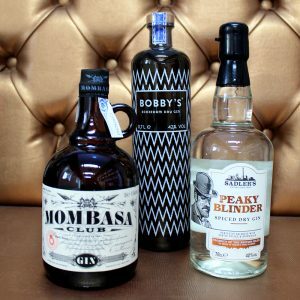 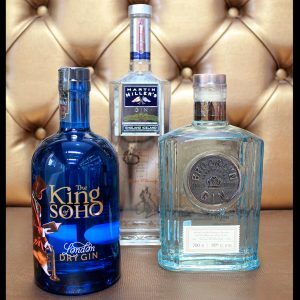 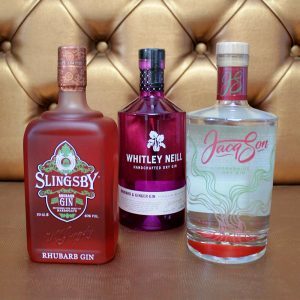 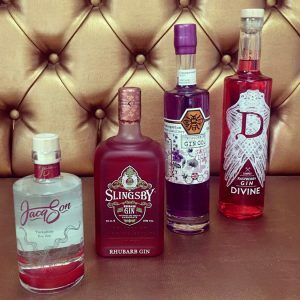 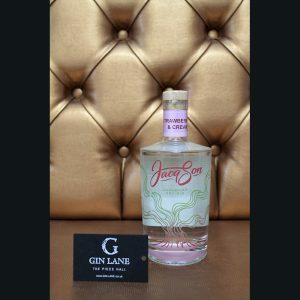 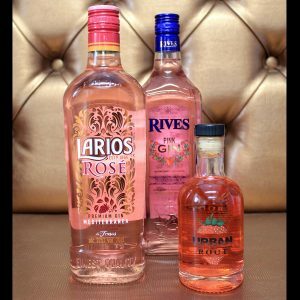 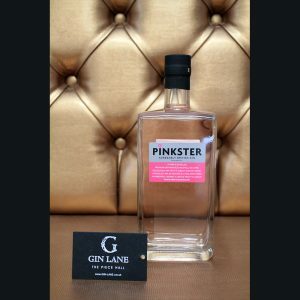 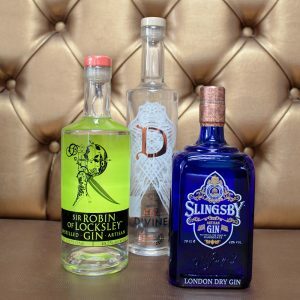 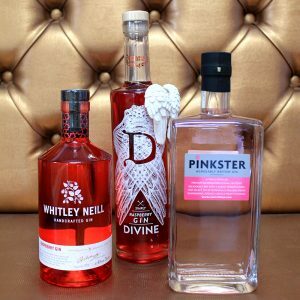 We stock over 100 gins! 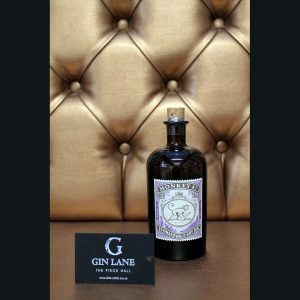 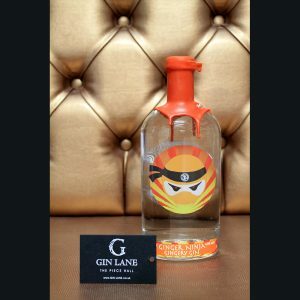 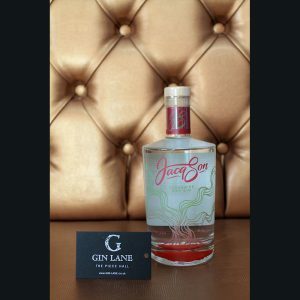 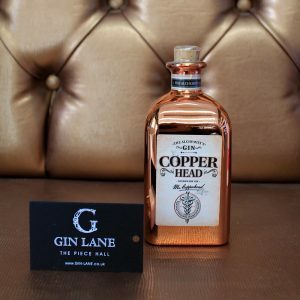 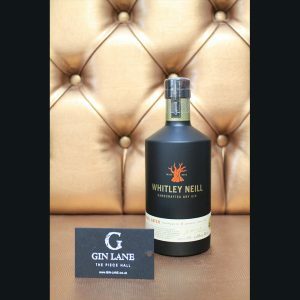 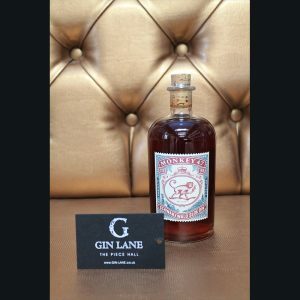 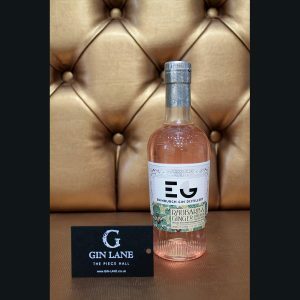 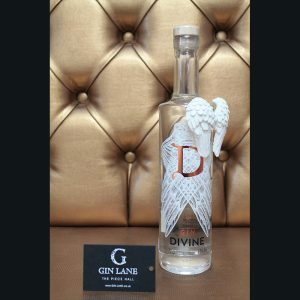 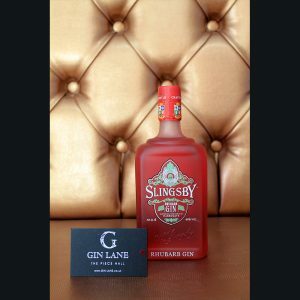 We can gift wrap (including a handwritten note) and post gin nationwide on request from our retail shop. 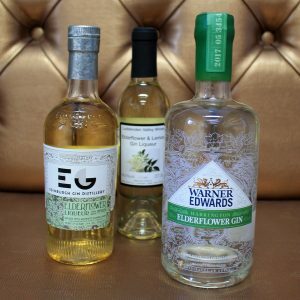 Don’t send flowers, send gin!